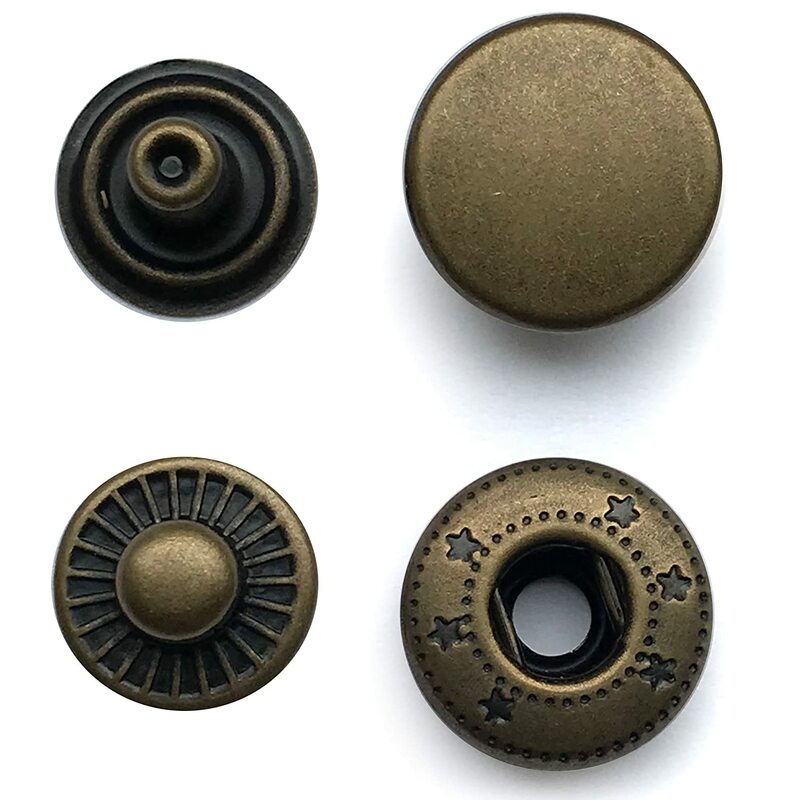 100 sets of 15mm snaps in Antique Brass colour. 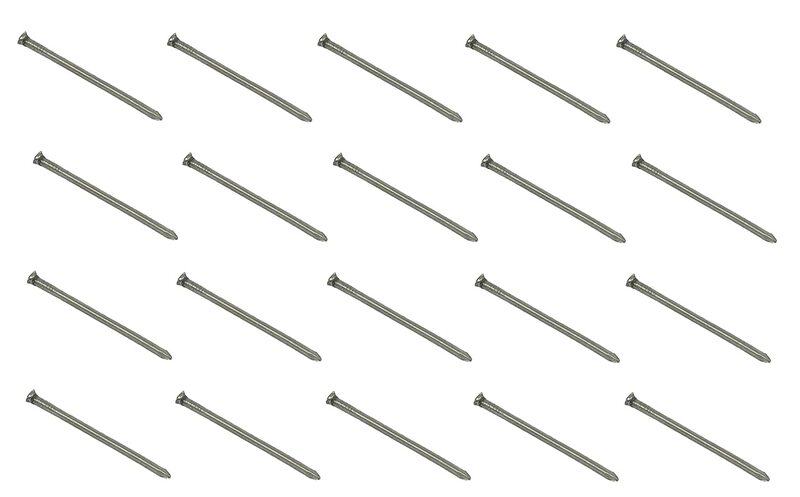 Nickel Free Poppers, Snap fasteners, Press studs for Sewing, Leather craft. Belts, Clothes or Bags. Solid Brass Material.